The Workforce Mobility Team is a new initiative to assist businesses with connecting workers to jobs in Southeastern Wisconsin. The Team has been developed cooperatively with the Regional Transit Leadership Council in response to concerns from employers in the Region who experience challenges retaining and attracting workers as a result of those workers having limited or no commuting transportation options. We encourage businesses or groups of businesses to contact us if they are interested in assistance addressing workforce mobility challenges. The Commission recently completed a five-year plan for public transit services in Ozaukee County, which includes a set of recommended service changes for the transit system. 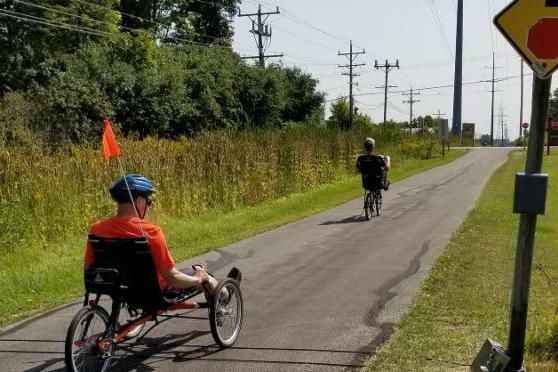 We have created a new webpage with information on our ongoing count program, featuring an interactive map with bicycle and pedestrian count data from all over Southeastern Wisconsin. 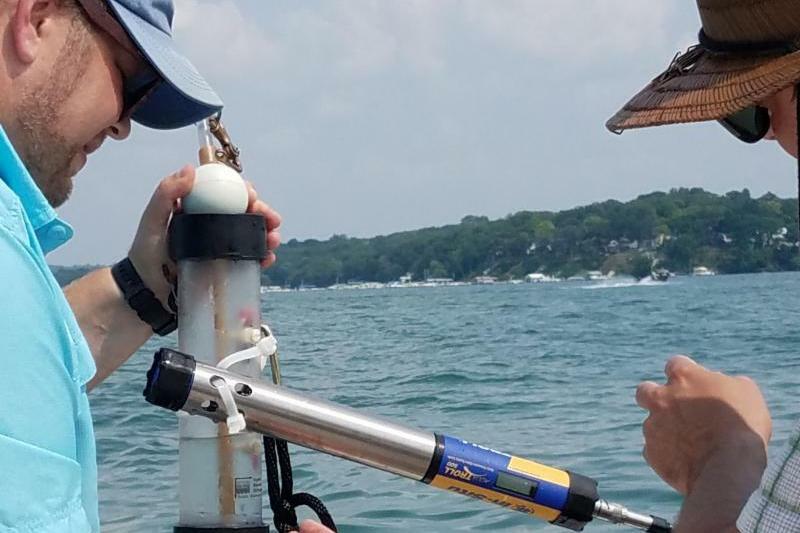 The regional chloride impact study will evaluate the introduction of chloride in the environment and the environmental impacts of such introduction within the Region. 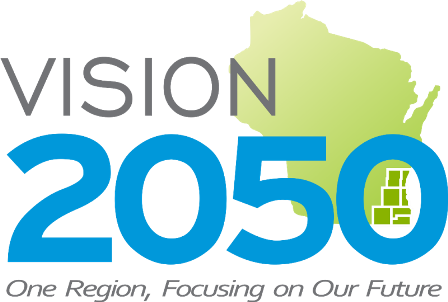 VISION 2050, the regional land use and transportation plan for Southeastern Wisconsin, is being amended to incorporate land use changes and transportation improvements serving the Foxconn campus. Visit vision2050sewis.org for the detailed public meeting schedule and how to submit comments.